Infiniti aka Juan Atkins - Skynet. Vinyl LP. Bleep. 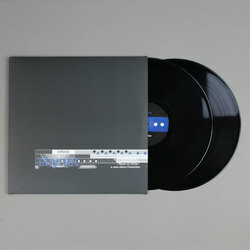 One of the most classique of all techno LPs gets a reissue. 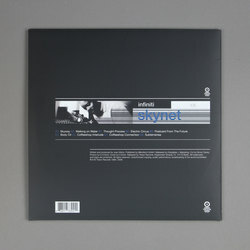 Juan Atkins was winding down his Infiniti project come the end of the ‘90s (he would return to it in the next decade) but that doesn’t make 1998’s Skynet any less of an essential record. Indeed, Skynet arguably stands as the definitive Infiniti release. 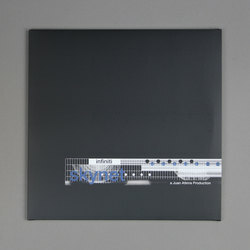 Across the tracks here, Atkins marries typically elegant minimal techno grooves with an array of unusual synth textures. On cuts like ‘Coeeshop Connection’ and ‘Body Oil’ all manner of machinic bangs and clangs bounce around the mix.